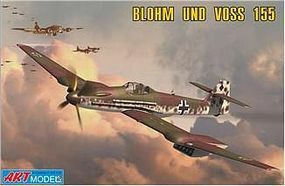 Shop online for 16 artmodelkits plastic models at discounts up to 20%. 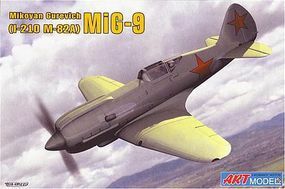 This is the 1/72 Scale MiG9 (I210/m82A) Soviet Fighter From Art Model Kits. 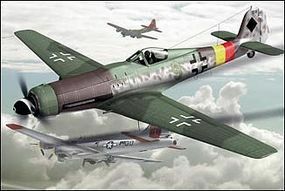 This is the 1/72 Scale 155V2 WWII German Interceptor (Ltd Edition) From Art Model Kits. 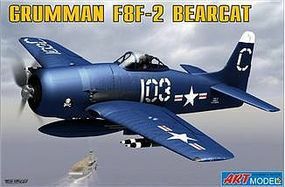 This is the 1/72 Scale F8F2 Bearcat USAF Navy Carrier Based Fighter (Ltd Edition) From Art Model Kits. This is the 1/72 Scale Focke Wulf TA152/H1 German Interceptor Aircraft From Art Model Kits. 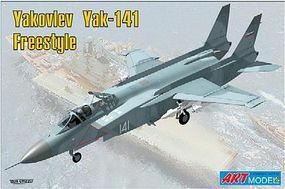 This is the 1/72 Scale Yakovlev YaK141 Freestyle Soviet Fighter From Art Model Kits. 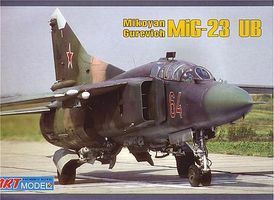 This is the 1/72 Scale Mikoyan MiG23UB Training Aircraft From Art Model Kits. This is the 1/72 Scale Polikarpov I185 Soviet Fighter From Art Model Kits. 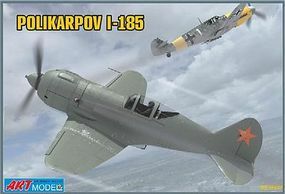 This is the 1/72 Scale Mikoyan E8/2 Experimental Fighter From Art Model Kits. This is the 1/72 Scale Yak36b Freehand Soviet Fighter From Art Model Kits. This is the 1/72 Scale Sukhoi Su25 Frogfoot Aircraft From Art Model Kits. This is the 1/72 Scale Mikoyan MiG23PD 1st Prototype Soviet Aircraft From Art Model Kits. This is the 1/72 Scale Sukhoi Su25UB Aircraft From Art Model Kits. This is the 1/72 Scale MiG27K (NATO Flogger J2) Fighter (New Tool) From Art Model Kits. This is the 1/72 Scale Sukhoi Su28 Trainer Aircraft From Art Model Kits.